Welcome to the preventive, restorative, and cosmetic dental practices of Patrick K. McShane. I have had the privilege of serving the people of Northeast Georgia for over 30 years. I would like to help you enhance your overall health and well-being by assisting you in reaching your dental goals. If you're goal is to have a beautiful smile, be able to chew more comfortably or simply maintain your teeth pain free for a lifetime, I would like to assist you in your goal. No matter what your current dental condition, in partnership, we can achieve a beautiful smile and healthy mouth that will improve your total physical and emotional well-being. I have assembled a team of qualified caring dental professionals with over 75 years of experience. Our creative team is committed to insuring that your visits are pleasant and comfortable while being diligent and respectful of your time, finances and fears. What is different about our office from other dental practices? Patients often tell us that their visit was the most relaxed and comfortable dental experience ever and that our service totally exceeded their expectations. Patients also express their appreciation of being able to receive all services in our practice instead of having to have several offices and having to establish new relationships. I am enthusiastic about my profession, the services I provide and the patients I serve. The ultimate compliment is to see the excitement and confidence patients exude with a beautiful smile. I look forward to meeting you! Thank you for choosing Habersham Family Dental! 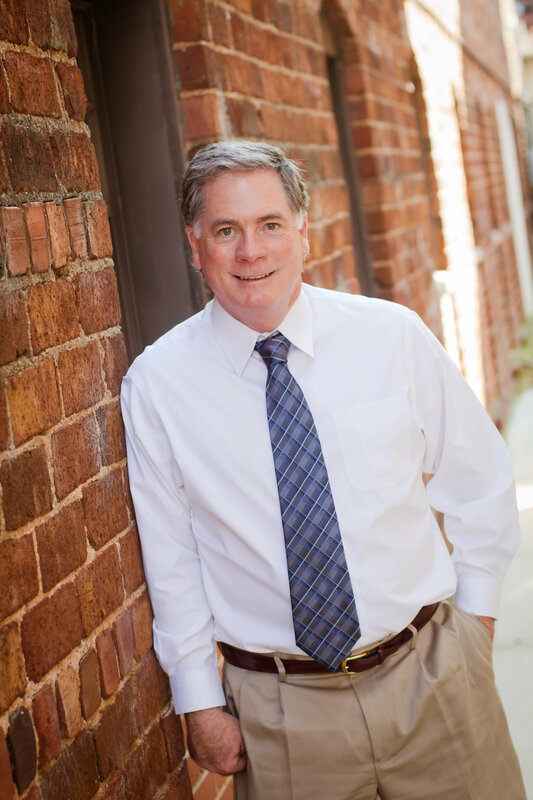 Dr. McShane is a Habersham County native and graduate of Habersham Central High School. He earned his Doctor of Dental Medicine degree at the Medical College of Georgia after receiving a Bachelor of Science degree from Georgia Southern University. He is committed to continuing education to advance his skills and expand his knowledge of dental healthcare. He made the decision early in his career that gaining expertise in all of the specialty areas of dentistry enhanced his ability to be more proficient in each interrelated dental procedure. He has over 2,000 hours of postgraduate continuing education since graduation from Medical College of George in 1980. Dr. McShane is married to Holly and the proud father of three children and extra proud grandfather to his first granddaughter. He is a member of Habersham Baptist Church, but enjoys visiting other churches as well. Dr. McShane enjoys spending time with his family, traveling and outdoor activities while away from the office.